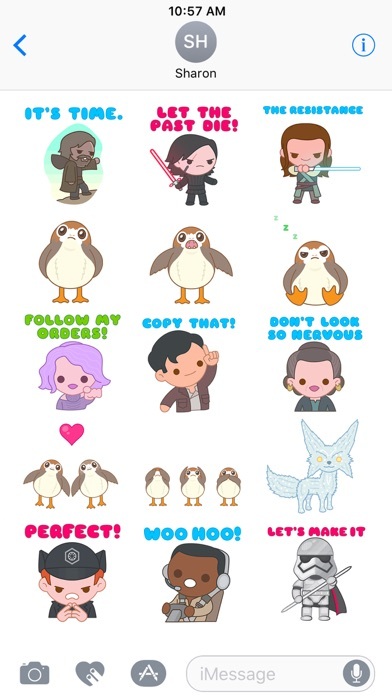 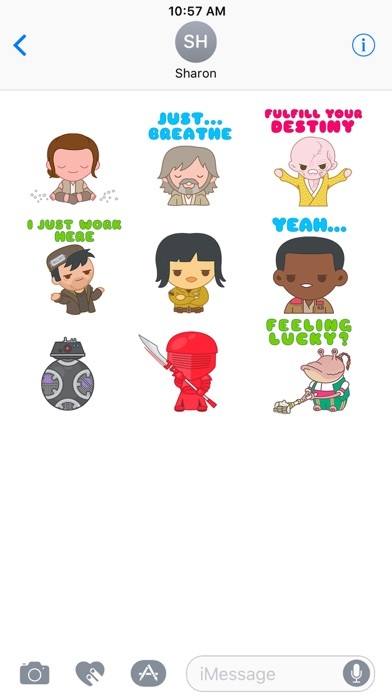 This exclusive animated Star Wars sticker pack is something truly special. 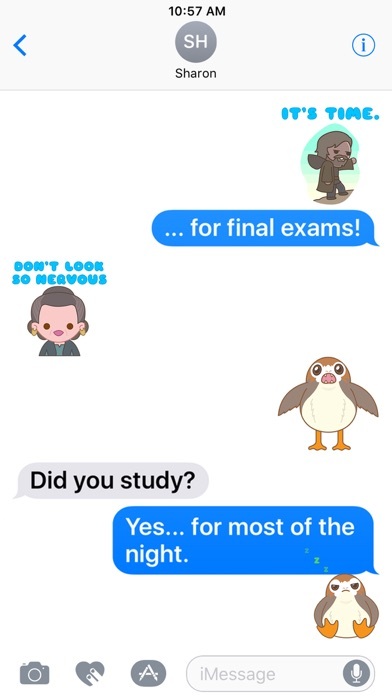 We only know one truth. 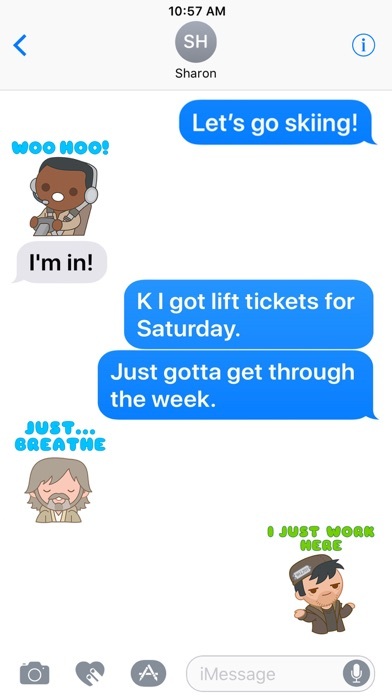 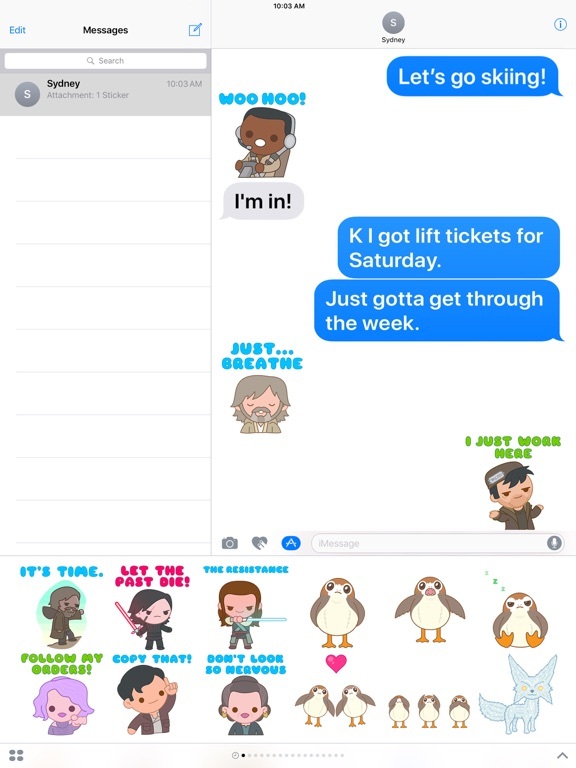 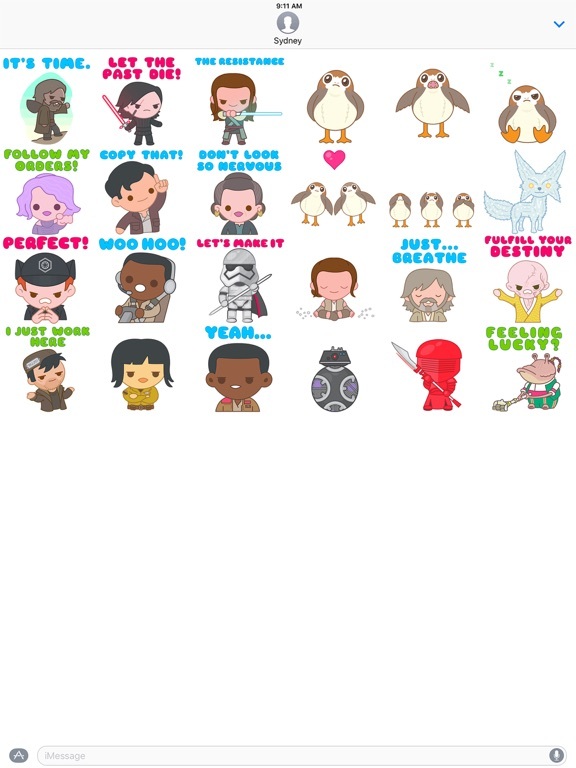 It’s time for you to express yourself with Star Wars: The Last Jedi characters that you can place anywhere in your iMessages. 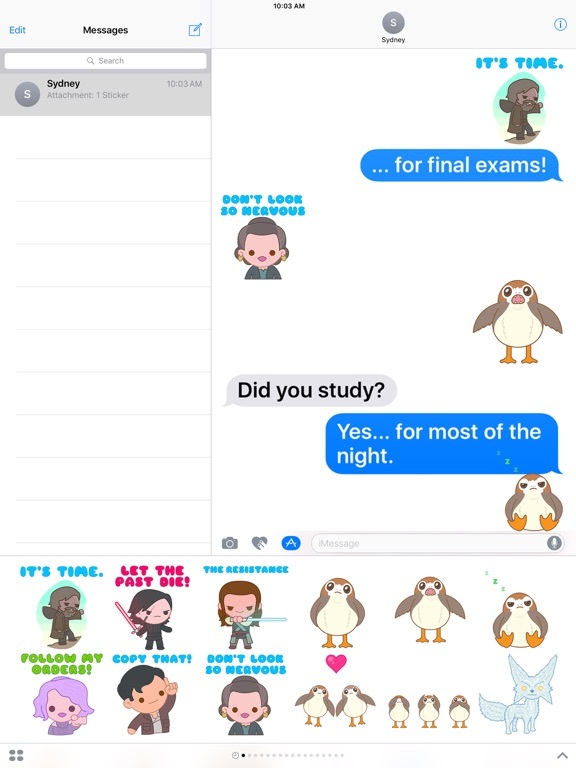 Layer stickers over your photos to compose images for your friends and family.